One of the most common accidents in SUVs are rollovers. This is mainly because of the way the vehicles are designed. At one point in time people believed that SUVs were extremely safe vehicles but that has changed a lot over the past decade or so. 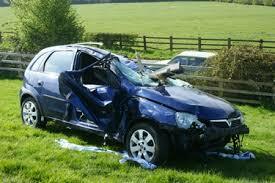 The problem with SUV rollover accidents is that they can occur as a result of even the slightest car accident. In fact, some of the reported SUV rollover accidents happened during what seemed to be normal driver maneuvers. Unfortunately, anytime a vehicle actually rolls over during an accident the result is almost always severe injury and in many cases death. People who are involved in SUV rollover accidents usually become eligible to file a claim, whether the driver of the SUV was deemed at fault for the initial accident or not. This is because there is something known as a design defect in many SUVs. For this reason the manufacturer can be held liable for the SUV roller accident if it can be proven that a typical car would not have rolled in that particular situation. 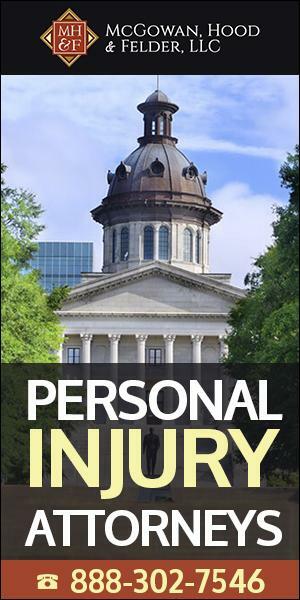 Car accidents are traumatic and they take lives every day but when there is a death or major injury as a result of something that really should not have happened to begin with, it is even harder to deal with. 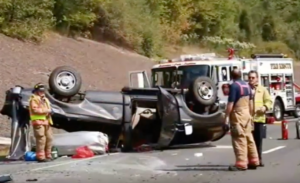 The attorneys at our law firm know very well how common SUV rollover accidents are and they work on hundreds of these cases every year. Our attorneys are experts at uncovering the cause of the roll over and pin pointing where the blame lies. 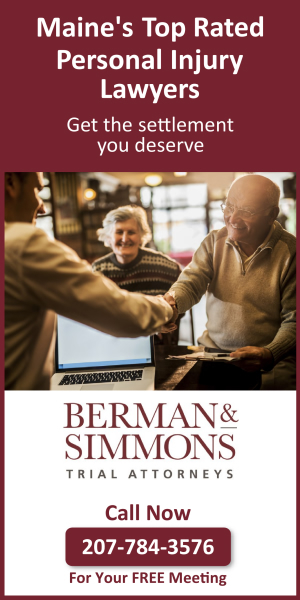 Through the use of expert witnesses and the documentation provided by the police and other witnesses, we can help you claim benefits for an injury which was caused to you or a loved one during an SUV rollover accident. Contact us right away and schedule a consultation with one of our attorneys who handle SUV rollover accidents frequently.